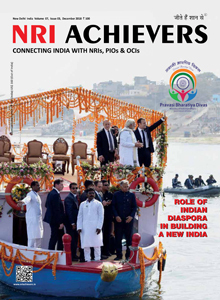 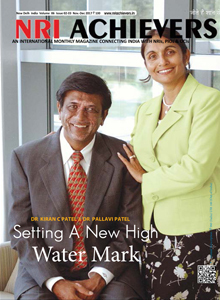 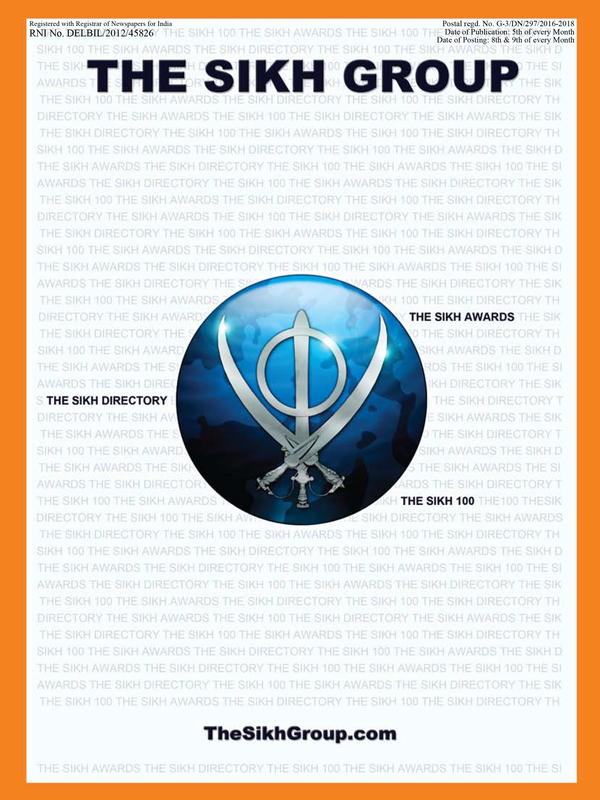 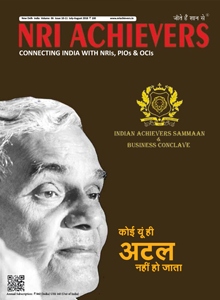 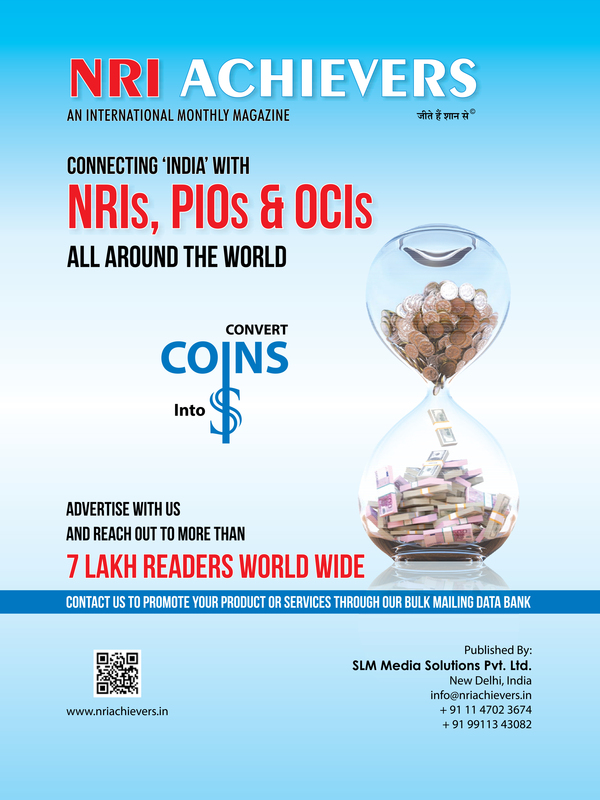 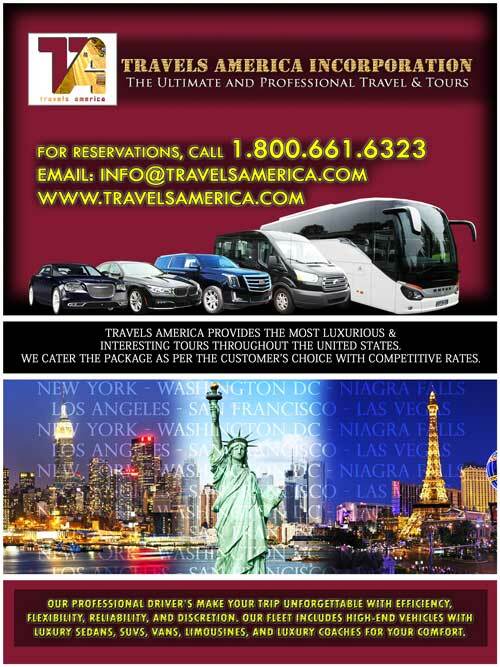 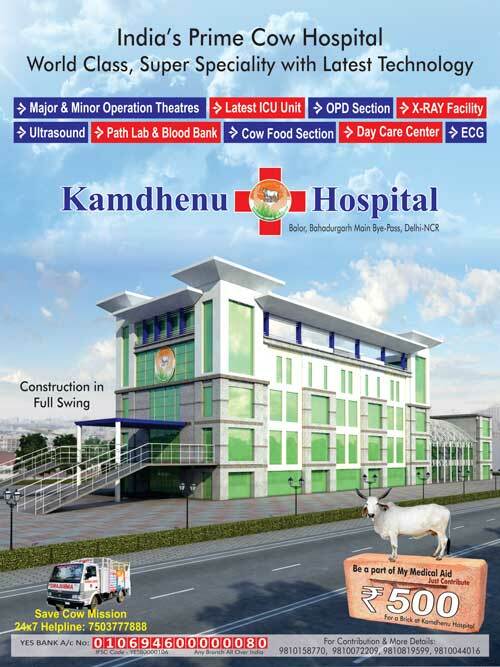 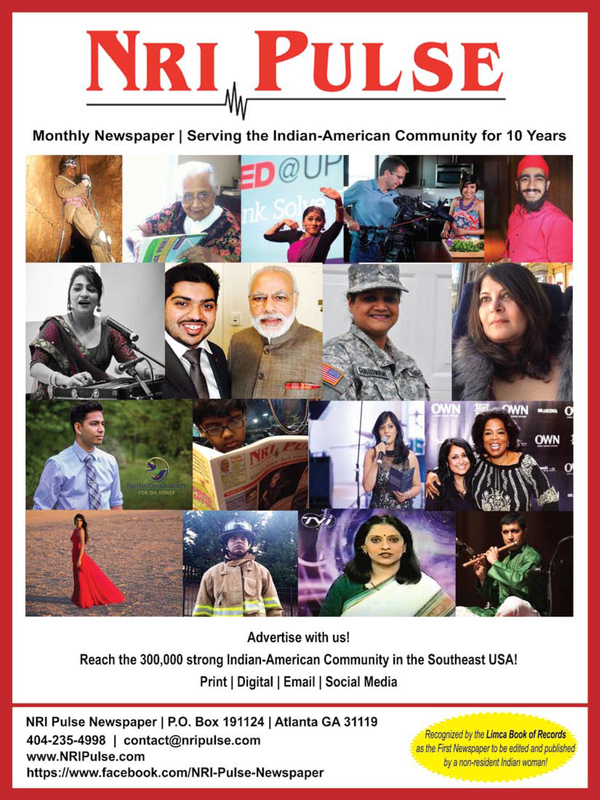 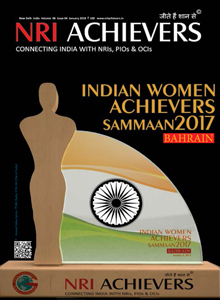 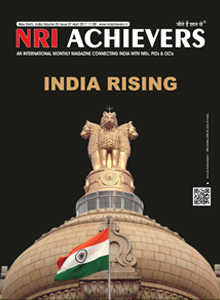 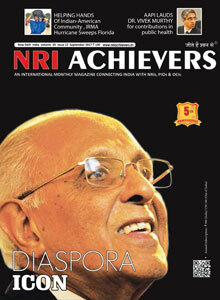 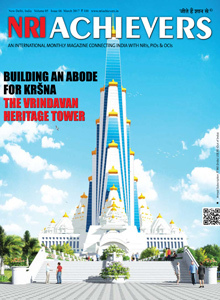 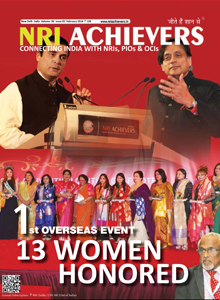 NRI Achievers, An International Monthly Magazine, published from New Delhi. 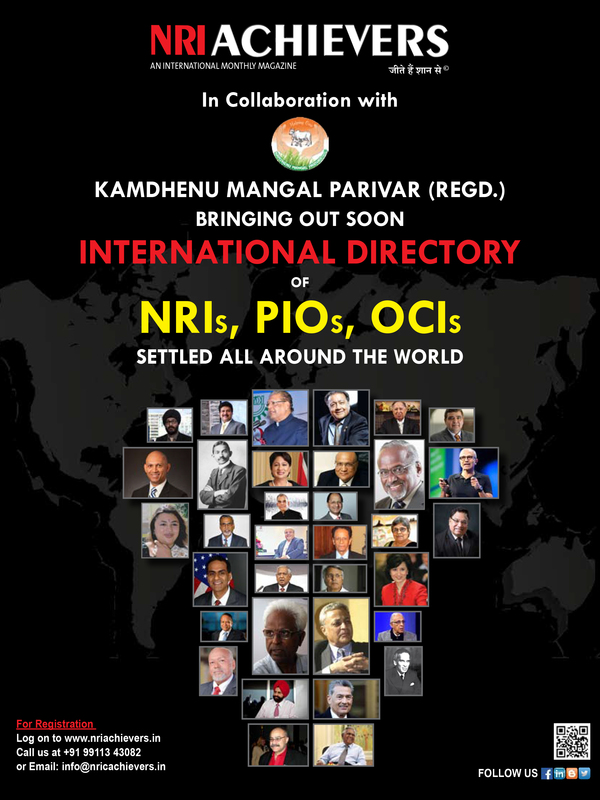 Singapore, China, Kenya, Germany, Holland, Switzerland. 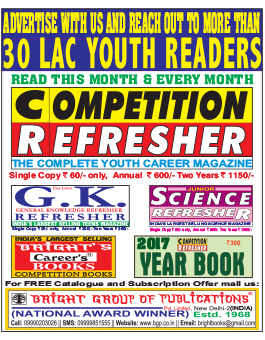 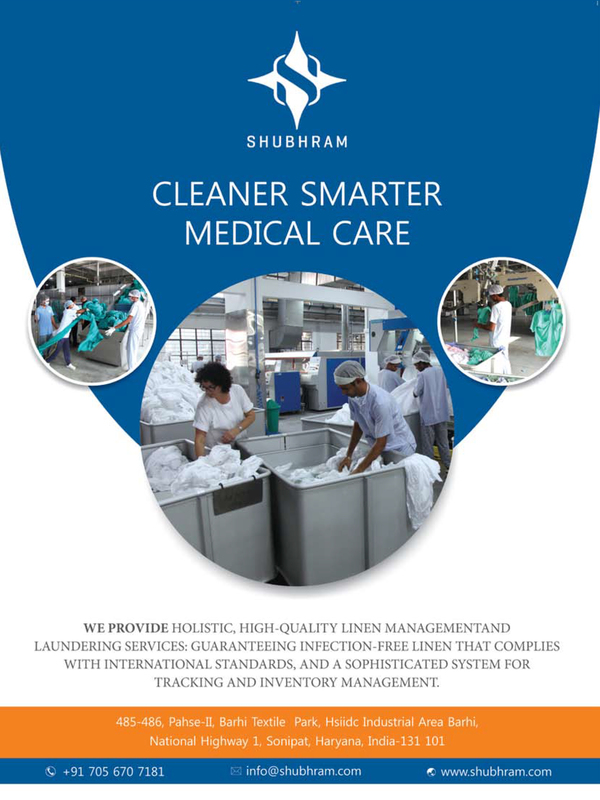 Rajasthan, Haryana, Gujarat, Maharashtra, Tamil Nadu, Kerala, Andhra Pradesh, Karnataka, Telangana, Madhya Pradesh, Uttar Pradesh, Bihar, Odisha & North East.